The details of the history surrounding the Turkish genocide of the Armenian people are not well known to me. I know that every year, around Earth Day, many people can be seen flying a vibrant primary-colored flag from cars, homes and storefront windows. I’ve encountered some lively demonstrations in different sections of Los Angeles over the years, and although I’ve looked on them sympathetically, I’ve never taken up the cause as my own. 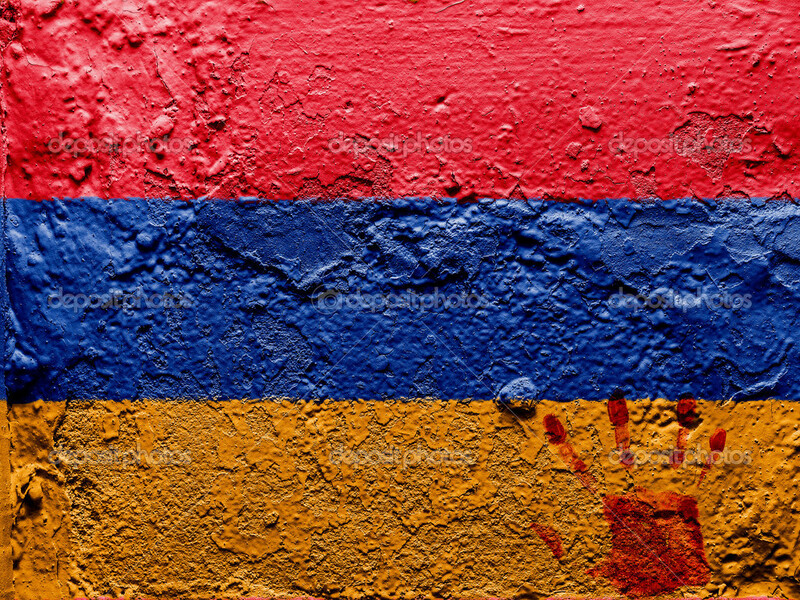 Several months ago, my wife and I moved to Glendale, a beautiful city that’s home to a significant portion of the Armenian diaspora (only Moscow’s surpasses Los Angeles’ Armenian community). Since we’ve been here, I’ve made some minor inroads into learning about Armenian people and their culture–and I’m definitely hungry for more. While I’m not well-versed in the particulars of historical or present-day Armenia and its diaspora, I do know that a spade is a spade. That might seem a trivial point, but things have names for at least a couple of important reasons: to designate that which they are, and to differentiate them from that which they are not. For deeply cynical political reasons (i.e. wanting to maintain favorable ties with Turkey as a base for U.S. marauding in the Middle East) Obama has again refused to utter the one word millions long–and deserve–to hear: “genocide”. The British ruling class has also taken this brazenly cynical stance (as they’ve also done in unwaveringly supporting U.S. military conquest in the Middle East). While this is stunning, unfortunately it isn’t surprising. The powers-that-be in the U.S. are well-versed in the meaning–and practice–of genocide. In fact, genocide of the original peoples of this continent was the sine qua non of its invasion and conquest. Professor Ward Churchill, in his book A Little Matter of Genocide: Holocaust and Denial in the Americas 1492 to the Present, delves deftly into the history of genocide globally and its deniers. Coincidentally, on a recent trip to Sonoma, I serendipitously encountered a very powerful essay precisely on this topic, entitled “National Hypocrisy: Why Do We Dare to Call It Genocide?” by Elbert “Big Man” Howard, one of the founders of the great Black Panther Party. He applies the term “genocide” to a number of historical and present-day realities, including the police killings and mass incarceration of our youth of color here in Uncle Sam’s back yard. The closing paragraph of his essay is particularly salient in these times of genocide-denial as mass-media spectacle. It resonates deeply, as the need to call things by their true names, and to act based on such an understanding, pervades so many dimensions of our collective (global) her/history and present-day reality. It is of necessity and urgency, that in order to recognize and understand our present situation and strive for change, we must tie America’s history of genocide and racism to our current history, to our so-called system of democracy, which is fundamentally hypocrisy, and to the lives of our lost youths of color at the hands of this system. It is of dire necessity that we do all we can to enlighten our children, for that is what we owe them, and their futures depend on it. I couldn’t agree with the Big Man more. Let’s enlighten ourselves and our children so that genocide can be spoken of exclusively in the past tense. Let’s strive for that change. Posted in genocide, Injustice and tagged Armenian genocide, Big Man, Black Panther Party, broken promises, Crimes against humanity, genocide denial, Glendale, Human rights, Justice, Keepin it real, manifest destiny, March for Justice, Obama, sine qua non, U.S. genocide of indigenous peoples, Ward Churchill. Bookmark the permalink.